Why people are not playing as a team anymore? Since season 5 started I notice that people are playing the game without think about teamwork, at least with me in Xbox One where I play the most time. Here there is a video of an excellent team work in season 4, and I don't see it anymore in the game. 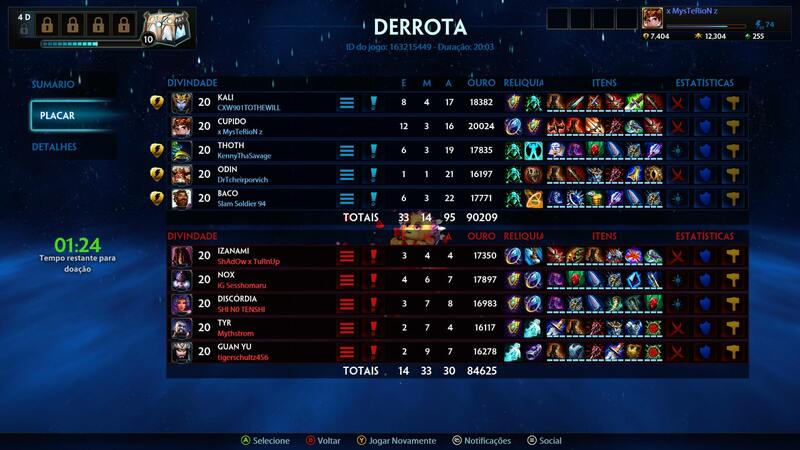 Looks like that at S5 everyone wants kills just like an TDM of Call of Duty, but Smite needs teamwork. Of course season 4 there were a lot of teams that didn't work together, but in season 5 I'm facing almost every match this problem. I asked for ADC (since I'm Cupid main), and then someone locks an Ullr and then asks ADC. So I changed to Mid. Then this same guy go to the mid and I'm forced play against in duo lane (but the supports went to the mid) and there was me against an Artemis with a Scylla without help. And of course I didn't received any help and 0 ganks. And yes, we lost. Today I'm here to talk with you about Cupid and if he needs or not changes 'cause he looks like abandoned. The last change Cupid received was at 3.18 patch on September 27th, 2016 (We are in 5.5 today, when I'm posting this April 1st, 2018). Lovestruck tooltip has been adjusted to accommodate for changes listed below. Increased Cooldown from 10s → 12s. Increased radius of the Heart Bomb's explosion area from 20 → 25 units. Added an FX to Heart Bomb to indicate the explosion area. No longer consumes Lovestruck Heart Stacks. Flutter no longer provides Attack Speed when cast. Flutter now provides 4/8/12/16/20% passive Attack Speed. Reduced the Cooldown from 19/18/17/16/15s → 16/15/14/13/12. Changed how this ability functions with Lovestruck. Have you guys ever lost a f***ing arena because your team rushed kills and let all the minions enter in the portal? 'Cause I faced it this weekend. 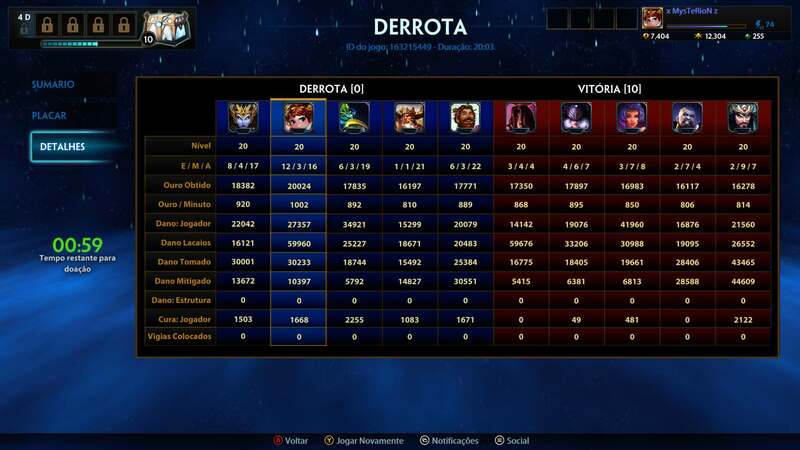 As you all can see, I'm the highest minion damage ("Dano Lacaio" in Portuguese), and even with my team have twice kills than the other we lost. This Weekend smite were a sh** to play I got only 1 enigma chest even playing at least 8 matches everyday. All credits to the creator.